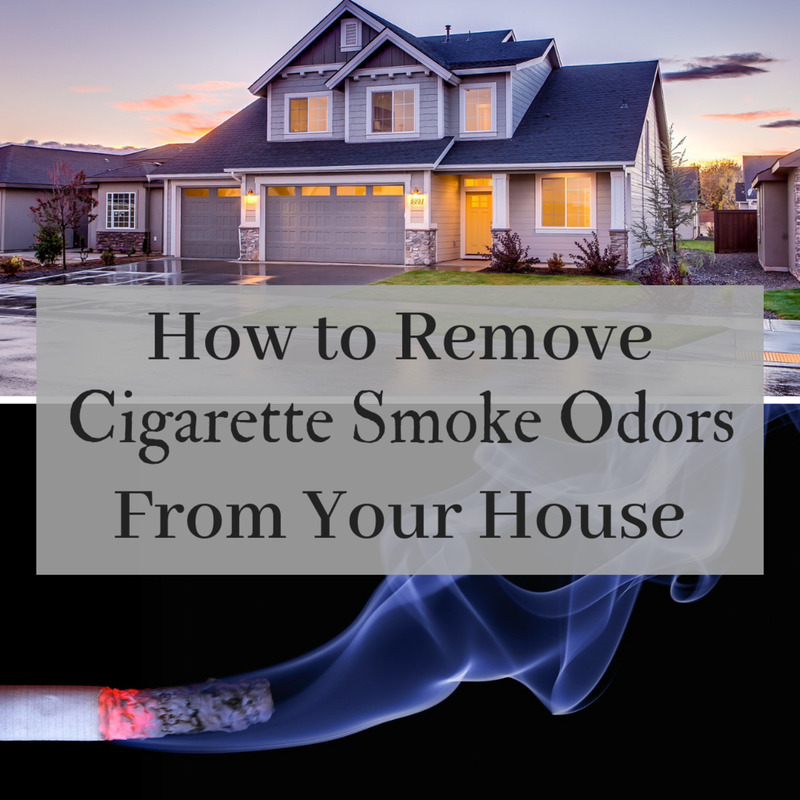 Have you ever bought a used car or moved into a new place and noticed that you can't stand staying inside for too long because of a strong, repugnant smoke smell? Apparently, the previous owner was a smoker, and now, you have to deal with the remnants of their nasty habit. Smoke odor is very resilient and will penetrate just about anything, including carpets, drapes, furniture, clothes, and yes, even walls. It’s everywhere! Cracking the windows open is a start, but it doesn't completely remove the odor. Boil some vinegar, or use it to wash affected items. Sprinkle baking soda on affected items. Lay out bowls of charcoal. Set out bowls of coffee grounds. Soak cotton balls with vanilla extract. Cut apples in half, and lay the halves around your house or car. 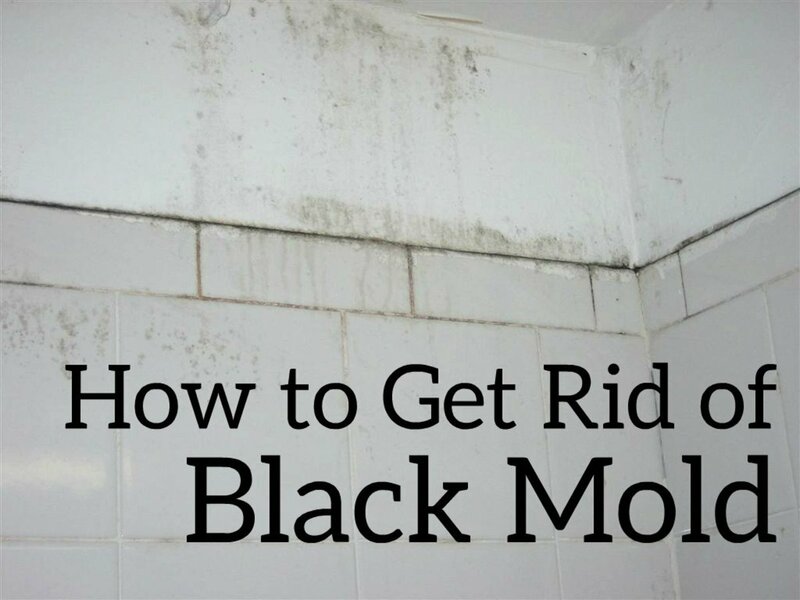 Scrub walls and floors with a mixture of ammonia and water. Use an air purifier with a carbon filter. 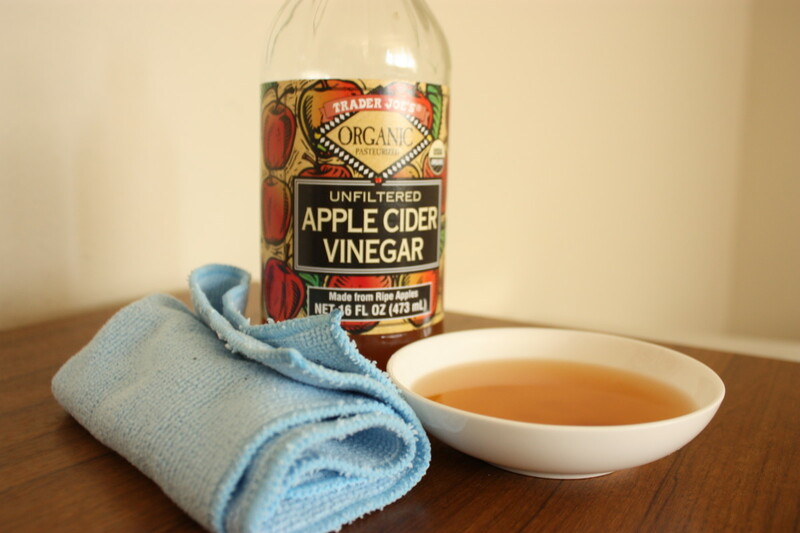 Vinegar has many uses and is especially great for cleaning and getting rid of bad odors. Boil some vinegar and allow it to diffuse through the house. 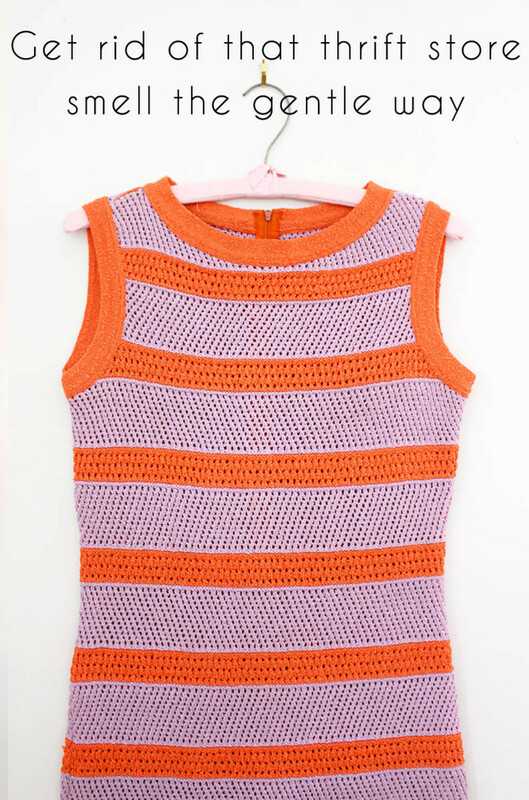 You can also use the boiling vinegar to steam your clothes by placing smelly clothes above the heated vinegar. Mix 2 cups of vinegar in a gallon of warm water, soak a clean rag in it, and scrub down smelly surfaces, including walls, ceilings, floors, counters, and furniture. You can also wave the rag in the air to capture new odors. Add half a cup of vinegar to your laundry instead of your usual detergent. 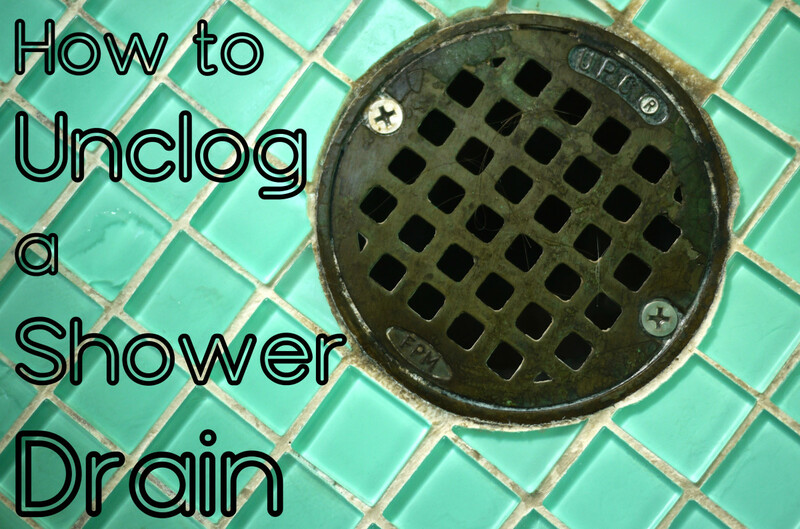 Not only will this remove bad odors, but it will also leave your clothes brighter and cleaner! Place small bowls of vinegar around the house or in your car to draw out bad odors. You've used vinegar to rid your things of bad odors, but now, you notice everything has an unmistakable, sour smell. Don't worry! Just use baking soda to neutralize the acidic vinegar. Scrub some baking soda into affected items. Wash it off with a clean, wet rag, or throw it in the washing machine. You can place small bowls or open boxes of baking soda in affected areas to remove any remnants of vinegar odor. You can also just leave it be. The vinegar smell will go away on its own in a day or two. Baking soda is an effective odor neutralizer and will absorb smoke smells and other unwanted odors from the air. 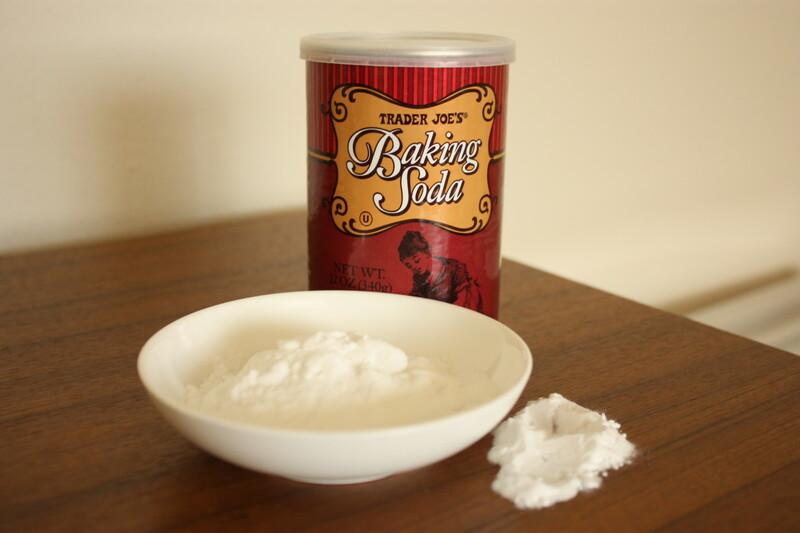 Baking soda is great for absorbing odors and drawing out excess moisture from the air. You can also use scented baking soda for some added freshness. 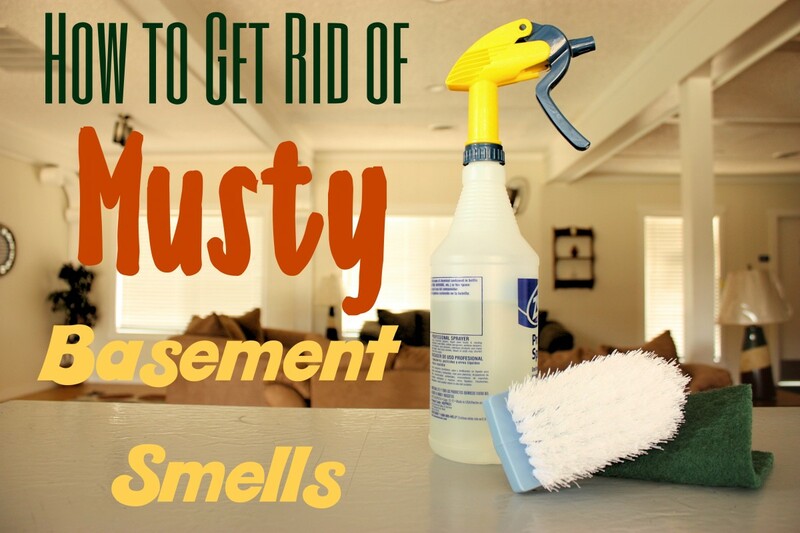 Dust baking soda on your carpets, rugs, furniture, and car seats. Leave it on overnight up to 24 hours, depending on how strong the smell is. This gives the baking soda time to neutralize the smoke smell and other unpleasant odors. If the smell isn't gone after a day, repeat the process. Keep repeating until the smoke smell is gone. Another way to deodorize is to place small containers or open boxes of baking soda in problem areas to soak up the odor. Barbecue charcoal or activated charcoal are great for absorbing odors and excess moisture from the air. Charcoal is an effective, non-toxic cleanser that is often used to detox the body and to filter bad tastes from drinking water. It is also used to filter air because of its amazing ability to absorb contaminants and strong odors, like that of cigarette smoke. Place the charcoal into several small bowls or containers. Leave the containers around your room or inside your car for a couple of days. If the smell isn't gone, dump the old charcoal and replace with a new batch. Using many smaller containers is better than one large container because it increases the surface area used to absorb lingering odors. You can also replace the charcoal as needed without wasting a bunch of unused charcoal. What Type of Charcoal Should I Use to Remove Odors? Both activated charcoal and the regular charcoal briquettes you use for the grill are effective at removing odors. 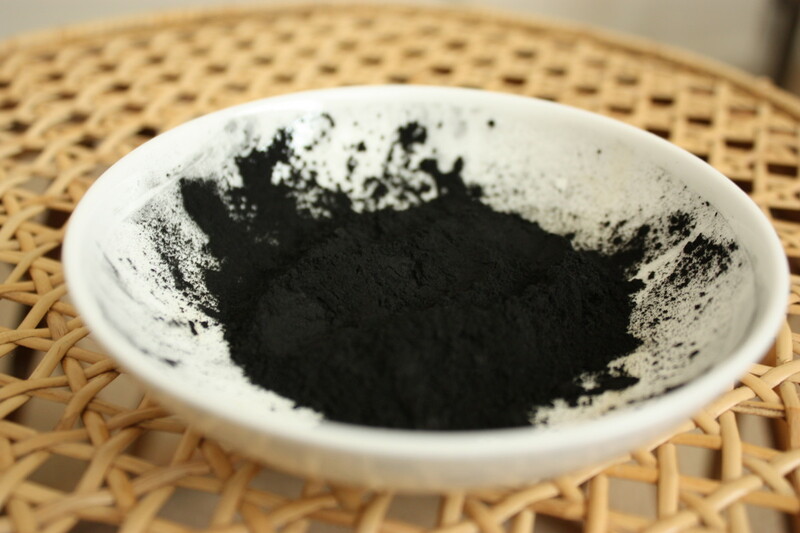 Some people recommend using activated charcoal, or activated carbon, because it is processed to make it more porous, increasing its surface area and maximizing its ability to absorb odors, contaminants, and toxins. Activated charcoal comes in both powder form and in capsules, and can be found at almost any grocery store, drug store, or home supply store. Charcoal briquettes contain some impurities that can make them slightly less effective than activated charcoal. Nevertheless, briquettes are still useful for getting rid of bad odor. To maximize their potential, you can increase their surface area by grinding them into a powder. Not many people know that coffee grounds can absorb unwanted odors like cigarette smoke. Don't throw your coffee grounds away after you brew your cup of joe. They have many alternative uses. 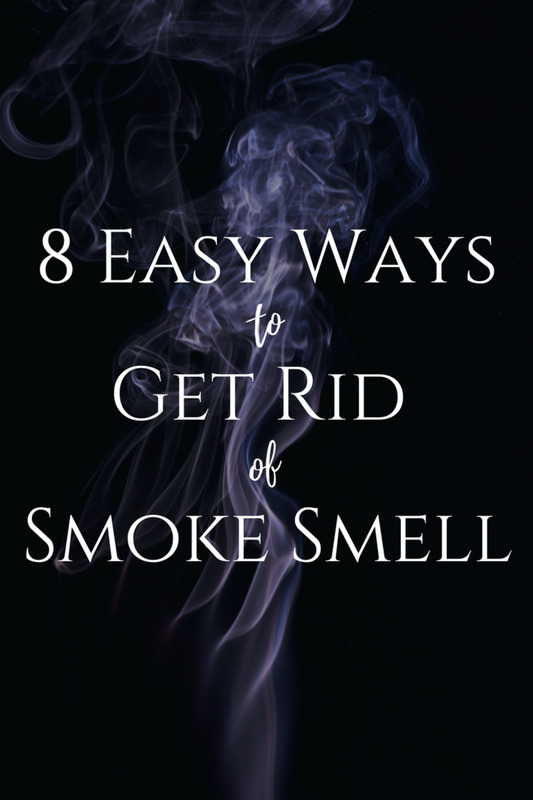 In this case, you can use them to remove bad odors like smoke smells from your home. Allow the coffee grounds to dry. Place them in small bowls or containers. Pace them in problem areas around the house or in your car. Remove, or replace if the smell is still there. 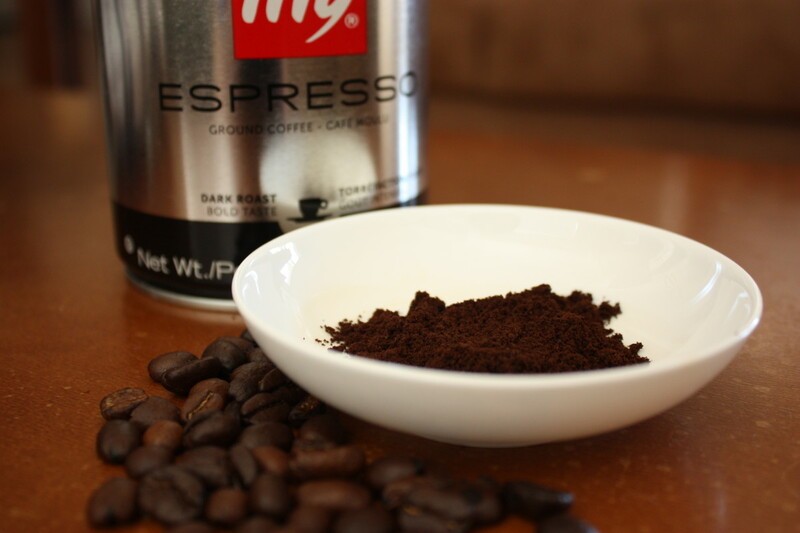 Coffee grounds, like baking soda and charcoal, can absorb odors from your room. The strong smell of coffee also helps overpower any lingering smells. If you don't want your house or car to smell like coffee, then go with baking soda, which has no odor. Vanilla extract can get rid of smoke smells and other bad odors, leaving the area with a nice, sweet aroma. 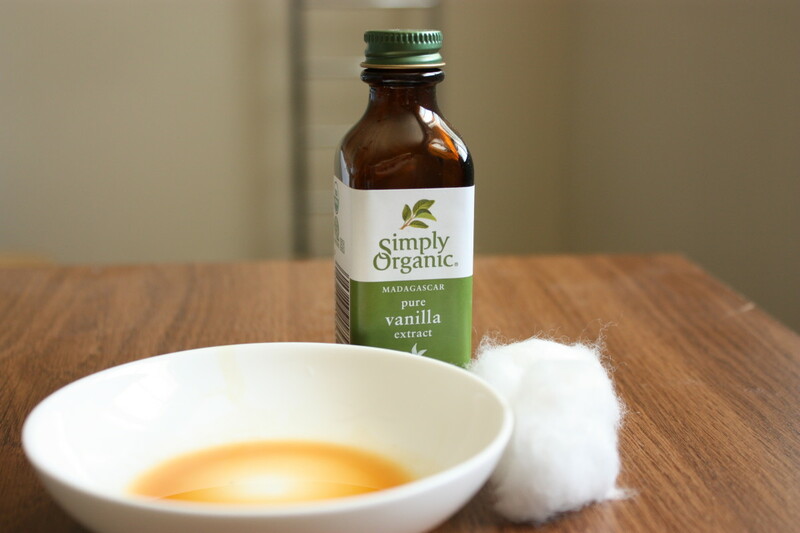 Place several drops of vanilla extract onto cotton balls or gauze pads and leave them in smelly areas for a day. Place a few drops onto a wet sponge or rag to wipe down surfaces. Pour 1-2 tablespoons into small cups and leave them out for a day. Heat up 1-2 tablespoons of vanilla extract on the stove (for 20 mins on low heat) or in the microwave (for one minute on high) and allow the aroma to permeate the air. 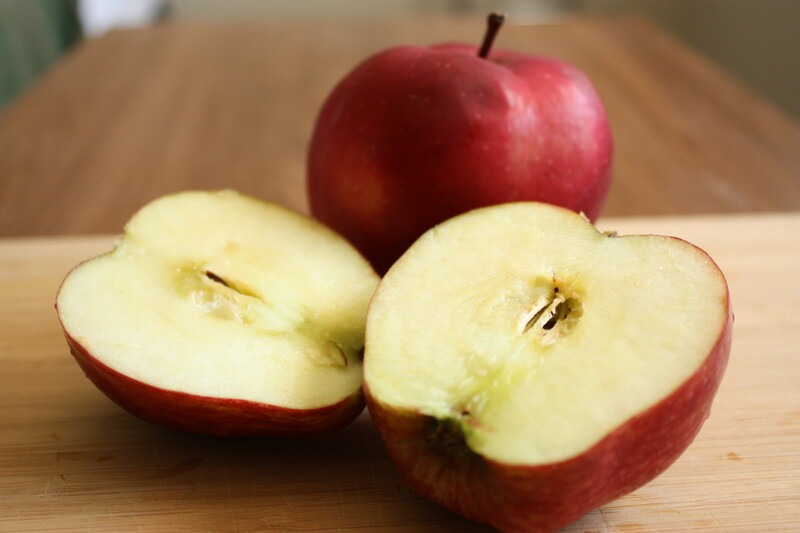 Cut apples in half to absorb unwanted odors. Grab some apples to freshen up your home. Apples are surprisingly good at absorbing odor. I've found that his method works best in small spaces. Cut an apple in half or into slices. Leave them overnight in areas of your house or car that have a strong smoke odor. Not only will they take away the smoke smell, but they will leave your house or car smelling like apples! This also works with other produce, like pears and potatoes. It's not an exact science, but some foods—like fruits, dairy, and bread—can absorb odors easily. Mix 1 cup of ammonia in a gallon of warm water, and use it to scrub stubborn smells off of hard surfaces. Add 2 cups of ammonia to a gallon of water, bring it to a boil, and let it diffuse through the air. Add half a cup of ammonia to your laundry to remove smoke odor from your clothes, bedding, towels, and other fabrics. Place small bowls of ammonia around the house or in your car for a day to absorb smoke odors. Also like vinegar, ammonia can leave behind a distinctive, pungent smell—like that of a cat's litter box. The smell will eventually go away on its own, but if it's really bothering you, use baking soda to scrub the areas you cleaned once the ammonia has done its job. You can also leave baking soda out in a bowl or in its open box to absorb the odors. When using strong chemicals like ammonia or bleach, make sure to wear nitrile gloves and work in well-ventilated areas. Open the windows, use a fan, or wear a mask that will filter the vapors. Both bleach and ammonia can cause skin irritations, and exposure to large amounts of ammonia vapors can cause eye, nose, throat, and lung irritations. Although they're less economical than the other methods, air purifiers with activated carbon-based filters will remove all traces of smoke smell and other odors from the air. Make sure that you get an air purifier with a carbon filter. Even HEPA filters alone are only designed to remove particles as small as 0.1 microns, including dust mites, mold spores, and allergens such as pollen and pet dander. 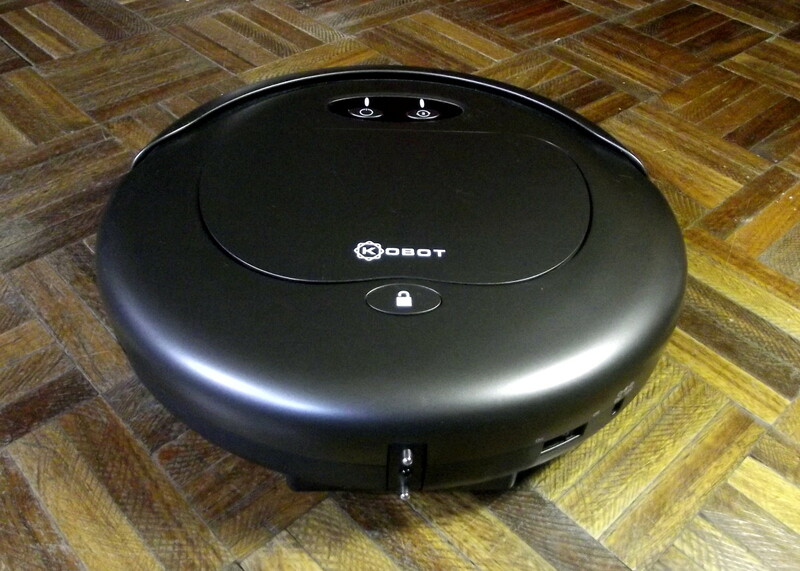 However, they cannot effectively remove odors and chemical vapors, which are smaller than 0.1 microns. That is why most HEPA filters also have a carbon filtration layer to remove odors like cigarette smoke. Thank you for the article. Did you know that every third adult smokes? I recently choose a cleaner and found here https://homeairadvisor.com/best-air-purifier-for-c... a lot of useful tips on how to choose an air purifier for cigarette smoke. I use an air filter, I scrub with ammonia, my walls are horrible. Look upon ANRF @ 2nd hand marijuana smoke and how many chemicals are in that! I use to be a housekeeper at a hotel and if the room smelled from smoke or even animals they had us use an ionizer and it pulled all the air out of the room and took care of the problem with any smell. You set the timer plug it in and leave the house until the time is up about 30 min. When you go nack into the house immediately the windows because it pulles all of the oxygen out of the air. By opening up the windows you let oxygen back into the air. Make sure you leave the windows open at least 30 min before you your kids and your pets go back in the house to be safe. To anyone living in a place with smoke or working with smokers, please note that you can't get rid of smoke. You may be able to mask or become accustomed to the smell, but your health will be affected. I lived through a terrible experience being near frequent smokers a few years ago and since cannot be near smoke without being ill (digestion issues, skin rash/sensitive skin, sore throat, coughing, chest discomfort, etc.). I had to get rid of everything I had and buy new things. I clean those things frequently. I try to avoid smoke as much as possible. When there is smoke bothering me (at a store, restaurant, park, or at home), I speak up about the issue. The sooner you make this change, the better it is for your health. You may find yourself the odd one out as some people don't understand the risks of secondhand or third-hand smoke. Don't give up. There is no price you can put on long-term health. I love the way u write and think. My neighbors are chain smokers. Sometimes I can smell it so much I get a headache and my eyes water. No one is moving so I need to figure out how to eliminate the smell on my end. Any help is appreciated. Thanks. Do u just use regular charcoal like for a grill?? Smoking odors cling to clothing, permeate’s wall paint and wallboard saturate upholstery, and brand’s everything it touches with an offensive odor. The Ionic Paint Additive by Air-ReNu turns any newly painted surface, into an efficient permanent air purification system. The ion, technology permanently maintains healthy indoor air quality. Well, that's a little tricky. Maybe you bring a small bottle of essential oil with you and apply it to your temples, hands, or any area of the body you prefer so you could smell the aroma of the oil instead of the cigarette smoke. I can instantly smell cigarette residue from my work colleague after his puff outside. We work along side each other. ramurray3, very interesting indeed. You've got to try it. passthejelly, I couldn't agree more. thedirtfarmer, thank you too for reading! marlyn, I hope the apples will work for you. I have another hub coming up regarding cat urine smell. You might want to read that one. Thanks for reading! 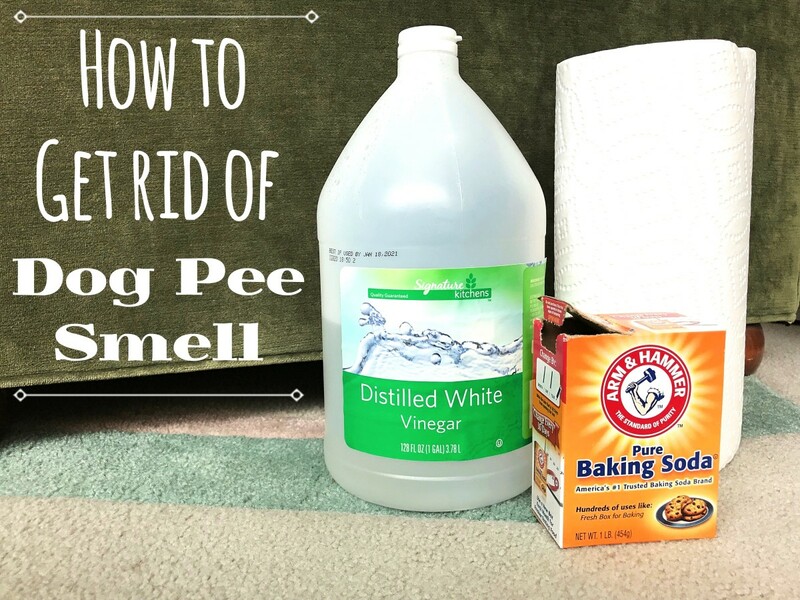 Good tips for eliminating lots of odors. Thanks! Hotels need to use this. Every time I go to one it seems to always smell like smoke. The apple one is very interesting. Air purifier is excellent.